Today's last conference is held by Sony. 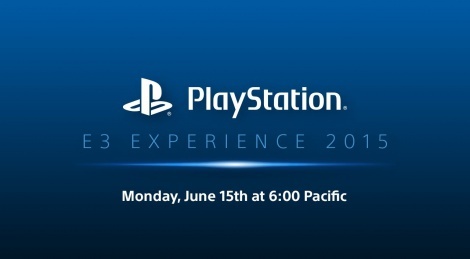 Watch it live inside at 6PM PDT. Update: press conference has ended.